FAVE really took this to heart, and tried to come out with the juice that catered to all these needs. Most competitive brands have 110 to 170 calories! I have tried all three flavors, and my personal favorite is the strawberry-banana-kiwi! I will continue to buy this variety and drink it again and again. This juice is great for on the go, for sippy cups, and a great alternative to all the sugary juices provided elsewhere. 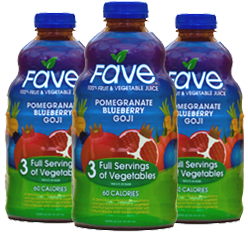 FAVE offers 3 servings of vegetables in every 8 ounce glass. V-8 only offers 2 servings per glass. And when you drink it you definitely can not taste the vegetables in it. So, please, when FAVE comes out to the stores in June, be sure to pick some out and try it out. Thank you for the very nice review! We’re very proud of our brand-new All-Natural 100% juice. We will be posting retailers on our website (http://www.favejuice.com) and our facebook page (http://www.facebook.com/favejuice) as they add FaVe. You can also simply ask your local food Store to carry FaVe – they can find information on how via our website. 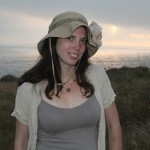 Martha Giffen recently posted..Twitter, American Idol, and YOU! Wonder if we’ll see these in Canada? Debra recently posted..Is God Enough? Wow, only 60 calories? That’s so much better than OJ that most people choose in the morning. I wonder if it’s available in the midwest? Great review, Jamie – I especially appreciated all the details. Thanks for the great review Jamie! This sounds exactly what I need, and I’m very glad to see your reply to Dale Anne that it will be available in Canada. I’ll be keeping my eyes open for it. I like to juice at home, especially because the store-bought ones always contain so much sugar. But, I must admit, you’ve made this one sound good. The emphasis on vegetables is especially important to me. I’ll give it a try! Jennifer recently posted..Who Needs A Blog, I’m on Twitter?! 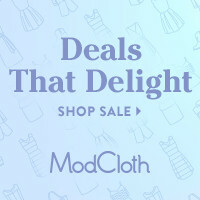 Wow, I need to check this out next month. 60 calories is pretty amazing.Thanks for letting everyone know about this new product! Looks like a good option! Sounds like my kind of juice! So not a fan of artificial sweeteners.